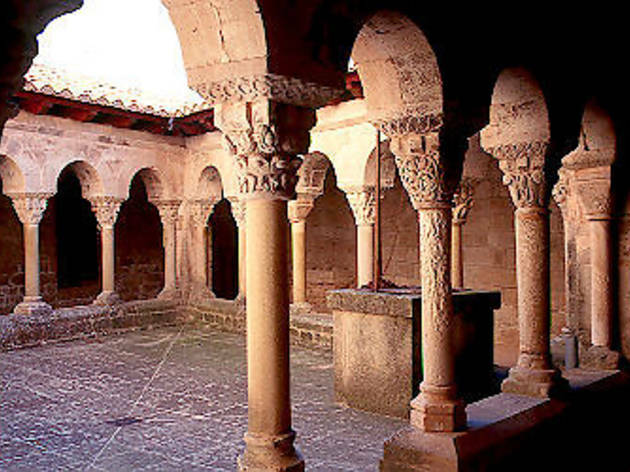 If you like Romanesque art and architecture, a visit to Santa Maria de Lluçà is sure to delight you. 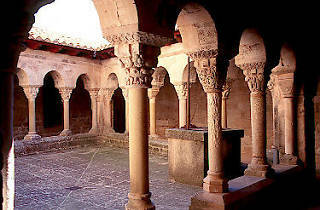 The monastery, which takes its name from the region of Llucanès, was consecrated in 905, though it reached its maximum splendour in the 13th century. Today the whole ensemble offers many items of interest, especially the cloister, dating from the 12th century, which contains a variety of decorative elements, among which the capitals, in particular, stand out, although the ironwork decorating the door, the murals and the small museum, with pieces of jewellery and religious objects, are also quite remarkable. Open 10am to 1.30pm from Wednesday to Friday, 11am to 2pm and 4pm to 6pm at weekends. Prearranged visits only at other times.